Entertainment by Johnny Baier, Paul Erickson, and Friends. Jamming in the Bar to Follow. More Musical Merriment on a Grand Scale with Great Friends. Loads of Good Food and Drink Available for Purchase. An All-Time Banjo Fest Favorite...Reserve Your Tickets ($20.00 Each) in Advance as Space is Limited. Beer, Soda, and Light Snacks Also Included. Food and Beverages Available. Open to the Public. 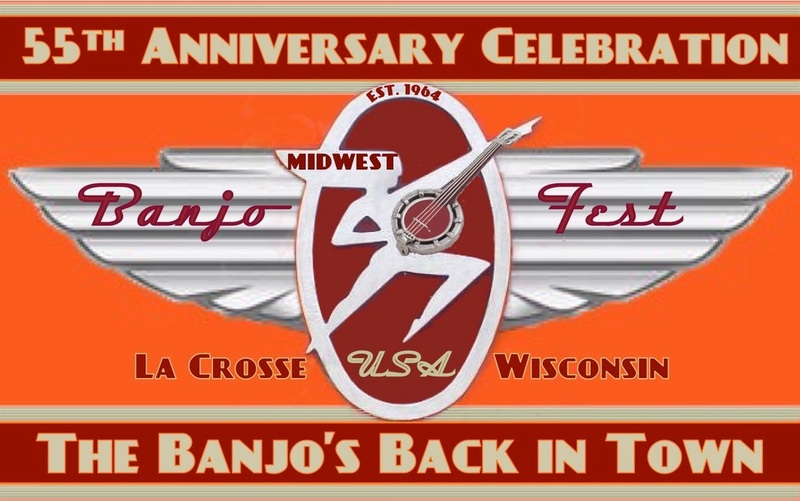 America’s Oldest, Continuously Running Banjo Show. with Cameo Appearances by Up-and-Coming Entertainers. General Admission $7.00 Per Person at the Door.